New to the show, the organization will showcase the versatile HX30 vacuum excavator to meet the needs of renters globally. 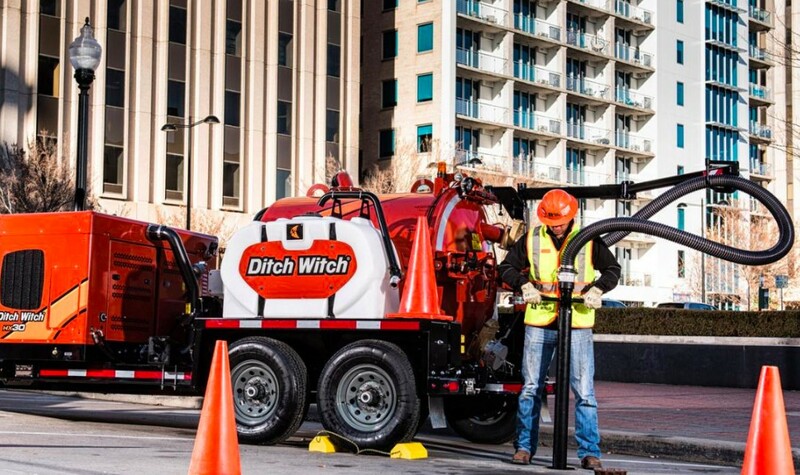 "Rental owners continue to look for versatile, low-maintenance equipment with a high ROI to add to their yards," said Chapman Hancock, Ditch Witch product manager, vacuum excavators. "From vacuum excavation to trenching, we offer construction-grade rental solutions with the support of our worldwide dealer network to help these folks boost their bottom line and help renters increase uptime." In addition to the HX30 vacuum excavator, the full line-up of Ditch Witch mini skid steers and the Ditch Witch CX30 walk-behind trencher will be on display. Special financing offers and sales promotions for equipment and parts will also be available during the event. Show attendees can learn more about the Ditch Witch rental equipment and special offers by visiting Ditch Witch product experts in booth 4501. In continued support and commitment to the ARA, the Ditch Witch organization is again sponsoring the keynote session, featuring Shark Tank fan favorite Kevin O'Leary at 8 a.m. on Monday, Feb. 18. Vacuum trucks have been a part of the sewer and water maintenance scene for quite some time, offering contractors a powerful approach to sewer cleaning and other similar tasks that could otherwise be challenging.